With skyrocketing prices at the grocery store and an unstable economy, it’s no surprise people are turning back to the ways of their grandparents and great-grandparents. Self sufficiency is needed now more than ever, and a greenhouse can provide fresh, healthy food for families virtually year round. 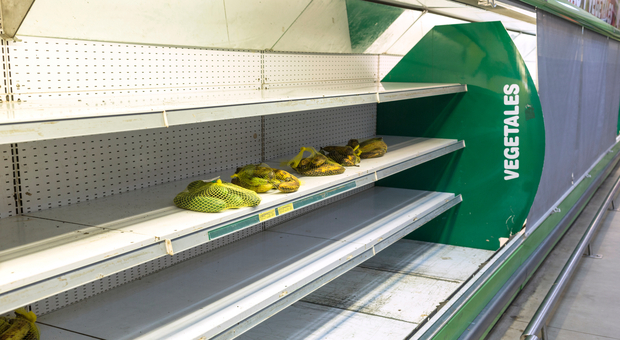 In the case of a natural disaster, pandemic, or even a government collapse, going to the grocery store may not be an option. Being prepared with a convenient source of healthy food can mean the difference between life and death, and a greenhouse can make all the difference when it matters most. A greenhouse works by greatly increasing the growing season for a variety of vegetables. It does this by controlling temperatures, light, and even humidity. Although greenhouses increase the amount of time a vegetable can grow, vegetables still need to be grown around the time of their proper seasons in traditional greenhouses. Rotating what vegetables are growing based on their seasons means a family can have a variety of food year round. For example, during the winter months broccoli and cauliflower grow great, while summer can provide cucumbers, lettuce, and eggplants. The variety of vegetables changes with the seasons so families will always have healthy options available. Before picking out a greenhouse, it’s important to look at both the pros and cons of the various structures. Listed below are different types of structures with their benefits and drawbacks. Determining which one best fits a given situation. 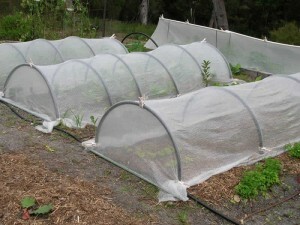 A hoop house is a relatively basic form of a greenhouse. Using limited materials, this type of greenhouse has a wooden framework placed on the ground in a rectangular shape and arched “hoops” starting at one side and going to the other. A variety of covers can be used, such as a shade fabric or polyethylene film. Although it looks like a quonset hut in design, it is much more basic. The benefits to a hoop house are the low cost, relatively easy set up and the ability to move them as needed. Since the hoop house can only minimally control light and temperature, it is used mostly for crops that are hardier and less susceptible to temperature fluctuations. Vegetables such as broccoli or cabbage grow well in a hoop house, but for more delicate crops, this type of structure wouldn’t be recommended. 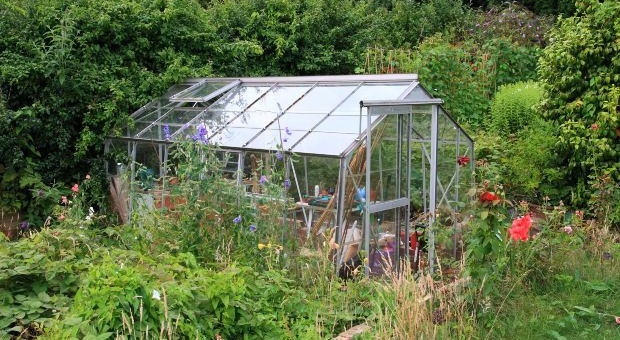 A cold frame greenhouse is much like a hoop house and offers the same benefits, with the exception of being mobile. 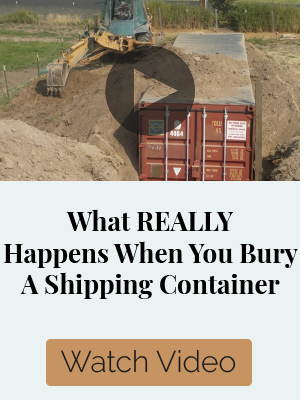 The ground framework is put partially into the ground, rendering it difficult to move. The hoops that hold up the covering are shorter than in a hoop house, and occasionally you will see one with a flat roof placed on the top. 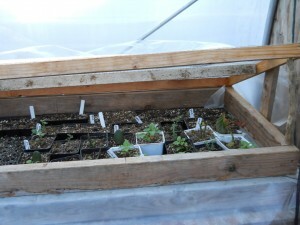 Cold frames are also good for growing hardy crops starting early in the spring. Cold frames can also provide necessary cold treatments for anyone wishing to grow bulb crops, such as garlic. Bulb crops need to maintain a temperature between 35-48° F for about 13 weeks. 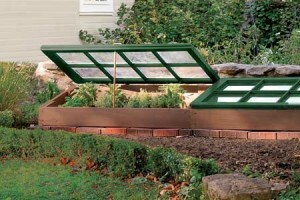 Cold frames have no source of heating or cooling in them making a cold frame a good option for these two crops. 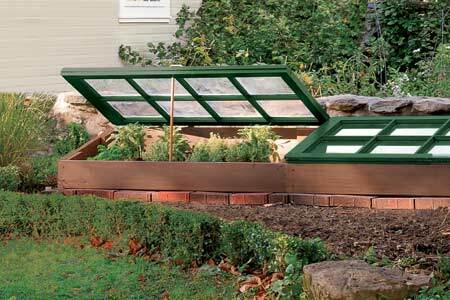 A hot bed is similar to a cold frame except there is some type of heating source, which helps to control the temperature inside. The heat can come from a number of different sources such as: incandescent light bulbs, electrical heating units, boiler steam, or even composting manure. Hot beds are a great way to start seedlings early in the spring. One drawback to a hot bed is the soil must be checked often to make sure it isn’t drying out too quickly. 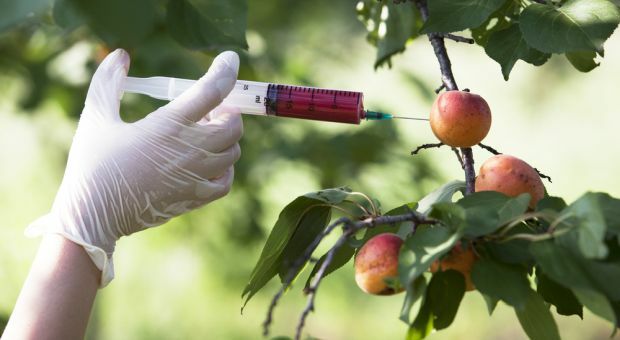 If this happens, it can be hard for the seeds to germinate or for young seedlings to survive. 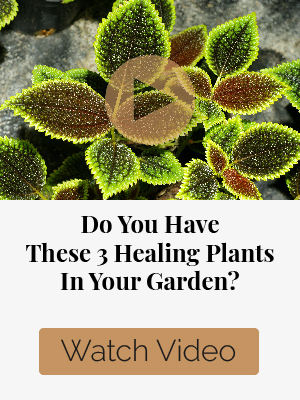 The hot bed is typically used for this purpose only, and as the plants begin to grow they are then placed in a garden or other type of greenhouse. A-frame greenhouses are named because of their shape, which is the form of an ‘A’ in design. They are made of a simple construction with posts and rafters that are embedded. This design allows for more space near the sidewalls and also provides excellent air circulation. It is easy to build and more permanent than other greenhouses. The A-frame is a sturdy design and works well in windy climates. Drawbacks to the A-frame are that it takes much more building material for the supporting trusses, and therefore ends up costing more upfront. 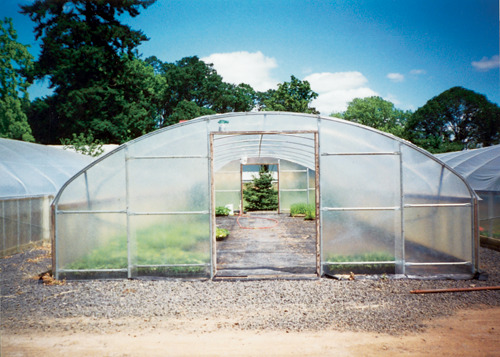 A quonset greenhouse has an arched roof which allows stress to be effectively transferred to the base. The quonset has the advantage of being cheaper to build than many other greenhouses. Some quonsets are built with a lower ceiling, meaning users need to be short or may need to bend over. For the taller quonsets, the covers seem to rip more readily, making replacement costs something to consider. The gothic is also referred to as a gothic arch. It closely resembles a quonset except there is a point at the top. This point works well for people in snowy climates as the snow will just slide off and not accumulate which could cause the structure to weaken. The gothic is typically taller than a quonset, allowing for more headroom. The gothic is much more difficult and time consuming to construct when compared to other greenhouses, but may be worth the time and effort in colder climates. 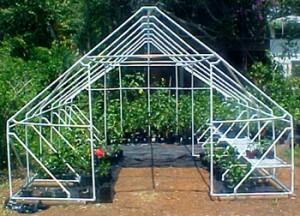 These types of greenhouses are used for growing things in bulk. The advantages are that it’s like having several greenhouses connected without walls separating them. There is a large, open area with plenty of room to grow many things. 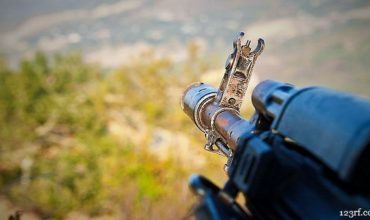 Disadvantages to this are the expensive cost. These types of greenhouses are popular with people with lots of land or even businesses and aren’t really cost effective for a single family. 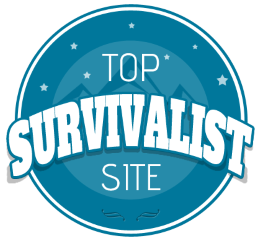 This article has been written by Susan C. for Survivopedia. I’ve been thinking of using a couple grain silo pads we have on a piece of land to build some geodesic greenhouses (which would accommodate the round pads nicely). Any feedback on them? Obviously, they are more time consuming and more difficult up front to build, but they seem to provide a great environment for raising plants year round. You can make your own with pvc pipe and plastic. Under 100 dollars. These examples are fine if you own a large piece of land; what about some options for those of us who don’t ? Even with apartment living you can create small window boxes with the same idea as shown above. Just make sure that you let your landlord know and see what you are planning to do. 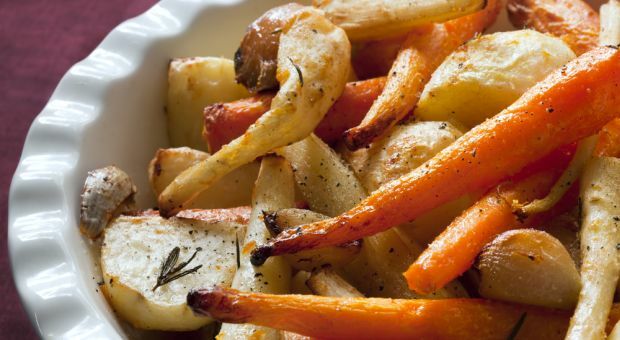 There are many people that plant thyme, rosemary, and other spices this way. It would also work for tomatoes, bell peppers, and other crops that do not grow really tall. Well, Suzanne You really do need some ground of your own, unless you can find a community garden group? Preferrably inside a very high wall if in town. Sorry to say that much to do and so little time left. U can even grow strawberrys with window boxes, strawberry planters for patios or terraces in apartment living, tomatoes, radishes, all kinds of pepper plants, eggplant, pickling cucumbers, stc. 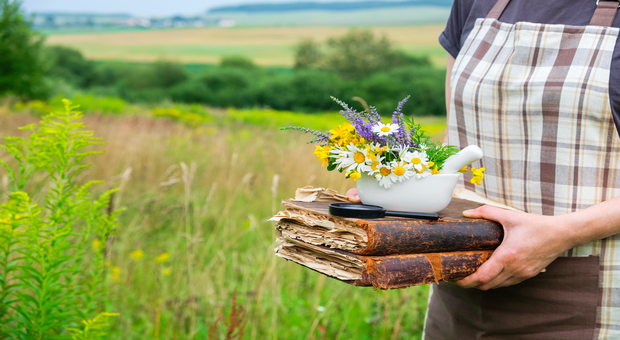 Verticale growing is a snap and u can get books from Organic Gardening website for many types of growing, verticle, patio, etc. I live in South Florida. I plant vegetables in pots and for the past few years have had decent results. This summer has been horrible, it’s been so hot that everything burns up long before it is ready to be picked. What kind of construction can I put up so that the plants will get enough sunlight but not burn up. Watering morning and evening hasn’t had much effect due to the high temperature and burning sun. What kind of material can I use as the cover if I erect a structure? In response to Cricket: I live in Tucson, AZ and know what you are talking about. We have so much heat in summer that many veggies do not grow well in the summer. 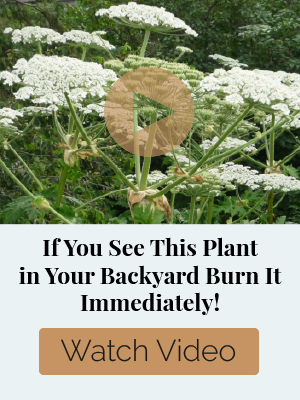 They burn up or go too fast to seed, such as lettuce, peas, radishes, spinach, etc. We call them ‘winter’ veggies since we are fortunate enough to grow them then, having year round growth just for different plants. As to your question how to protect your plants from burning in summer, I installed the black window aluminum screening material which is said to deflect up to 60% of the heat. 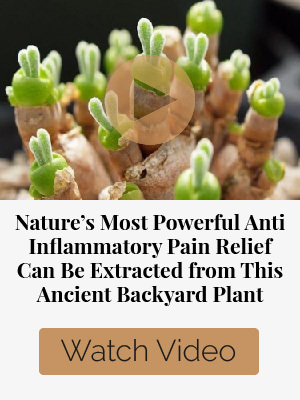 It has made a difference, however, watering twice a day seems vital in my location and yet, when we go to 105 degrees and up, some plants, if they don’t burn, they mature too fast. Just can’t grow a summer radish in these here parts, nor lettuce and some other crops. 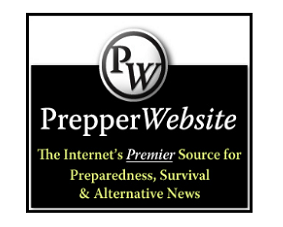 On extra hot days, you might have success by covering the bed where veggies burn up with something like an old comforter or tarp during the hottest part of the day. 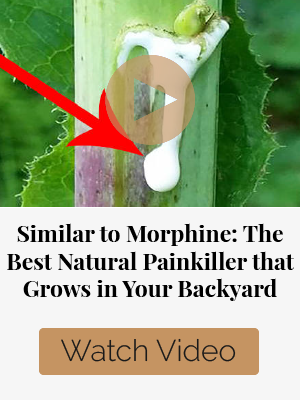 Just make sure it is a few inches above the plants so not to crush them. Good question! Most growing suggestions really don’t apply to Florida. Maybe you can use a white opaque type material, providing light but shielding the intense sunshine. greetings. I grow a little tobacco here in Maine and for them it is necessary to shade them when they are little. what I do is put a roof of slats, wood that is cut to be used for doing old time plastering. just laths about an inch and a half wide and a quarter of a inch thick. nail them up over the bed the seedlings are in with about a inch space left between them so the plants get moving shade and sunlight during the day and it also shields them from downpours that would wash them out. I used to live in Florida and the shaded growing allowed many plants that were normally from the northern states to be grown. and the shade of the laths also allowed plants like tomato to ripen much more normally. All those greenhouses look so beautiful. If we were staying in this house for long, I’d definitely try putting one in my back yard. Thanks for sharing the informations on greenhouses…I also love to do gardening and grow seasonal fruits and vegetables. I am really happy with the greenhouse and enjoying the fruits and vegetables that I am growing there. These all greenhouses are wonderful and attractive. I too have a cold frame greenhouse that I bought from http://envirotechgreenhouse.com/coldframes and its awesome. I grow onion, tomato and other vegetables in there and enjoy them.